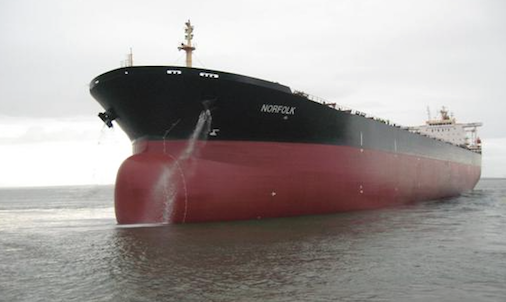 Greek bulker owner Diana Shipping has extended a time charter with Rio Tinto Shipping for 2006-built capesize vessel Sideris GS . The new charter extension is for a period of 13 to 17 months at a charter rate of $13,000 per day, double the previous rate of $6,500 that Rio Tinto was paying previously. The charter period commences on June 20, and is expected to generate around $5.07m of gross revenue based on the minimum time charter period.